Below I have created a ranking of homes in Cuyahoga county on the market from most recently built to oldest. 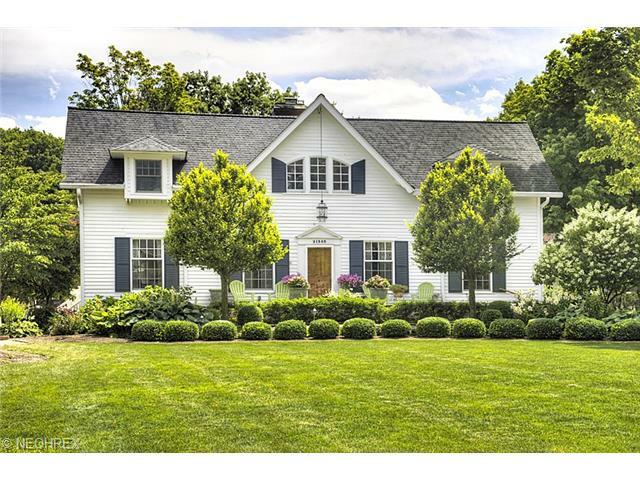 This Cape-Cod Colonial is located in the town of Bentleyville, OH. This house was built in 1850 and stands 3,200 Square Feet. This beauty has four bedrooms and four bathrooms and sits on 1.59 acres. This home being built in 1850 is what gives it spot #10. For more information regarding the details of this historic home click on the picture or address. 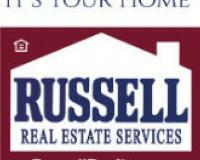 Photo Courtesy of Julie Miller of Keller Williams. 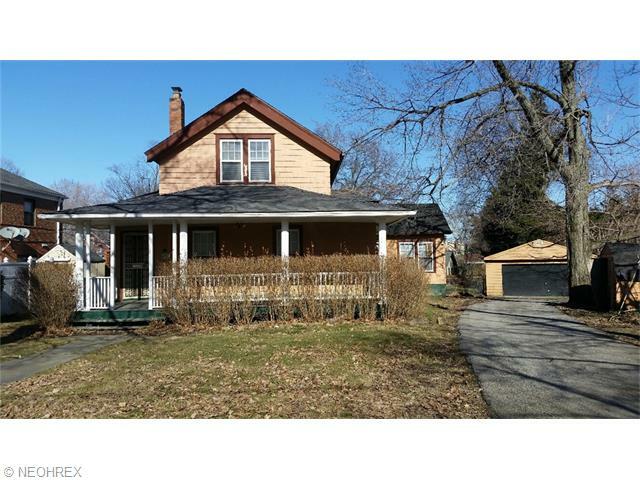 This Cape-Cod is located in the city of Cleveland Heights, OH. This old farmhouse was built in 1850 and stands 2,029 Square Feet. This Cleveland Heights Landmark, AKA: The Willard Wright House, has three bedrooms and two bathrooms and sits on 0.23 acres. This home being built in 1850 is what gives it spot #9. Photo Courtesy of David Sturgeon of Howard Hanna. 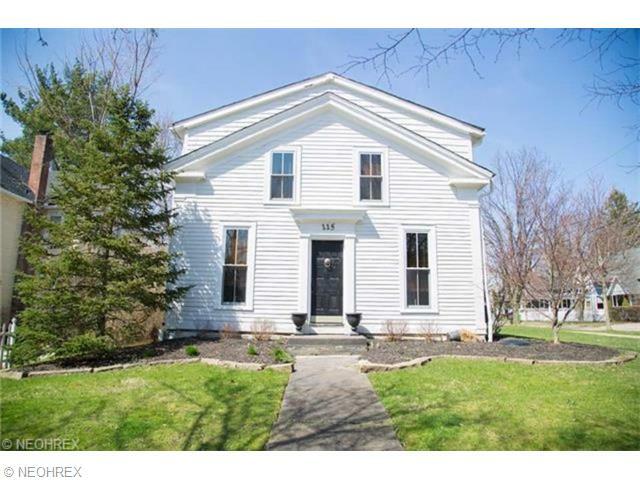 This Colonial is located in the city of North Royalton, OH. This house was built in 1850 and stands 4,602 Square Feet. This century home has four bedrooms and three bathrooms and sits on 2.07 acres. This home being built in 1850 is what gives it spot #8. Photo Courtesy of Debbie Mottl of Howard Hanna. This Colonial is located in the city of Bay Village, OH. This house was built in 1850 and stands 4,445 Square Feet. This Lake home, that is part of the Foote Estate, has five bedrooms and three bathrooms and sits on 0.97 acres. This home being built in 1850 is what gives it spot #7. Photo Courtesy of Karin Vonderau of Howard Hanna. 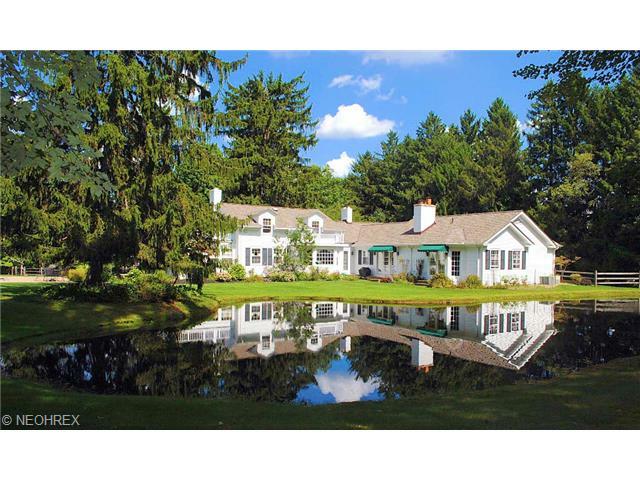 This Colonial is located in the city of Chagrin Falls, OH. This house was built in 1848 and stands 2,066 Square Feet. 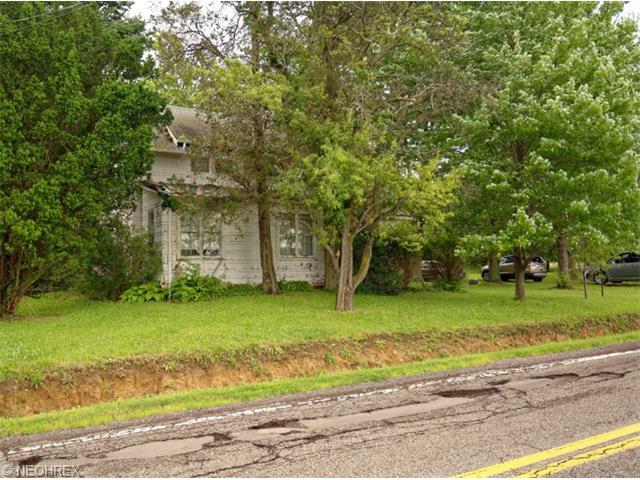 This Remodeled Century Home has three bedrooms and two bathrooms and sits on 0.18 acres. This home being built in 1848 is what gives it spot #6. Photo Courtesy of Ryan Gehris of US Realty. This Colonial is located in the city of Rocky River, OH. This house was built in 1848 and stands 3,945 Square Feet. This One of a Kind Century Homes has four bedrooms and two bathrooms and sits on 0.28 acres. This home being built in 1848 is what gives it spot #5. Photo Courtesy of Heather Carroll of Howard Hanna. 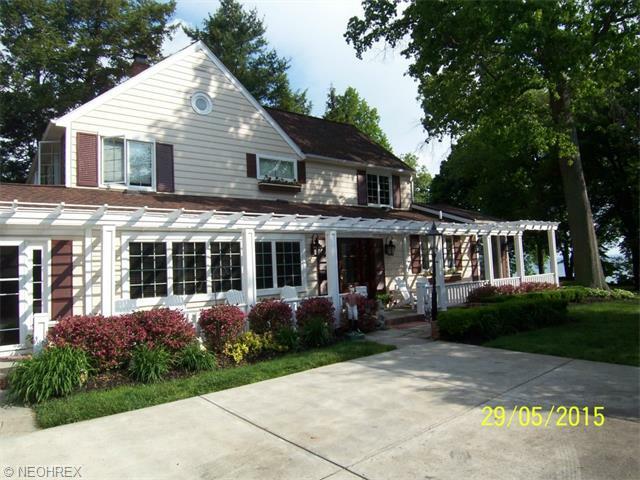 This Colonial is located in the city of Shaker Heights, OH. This house was built in 1847 and stands 1,864 Square Feet. This Charming Century Home has four bedrooms and two bathrooms and sits on 0.49 acres. This home being built in 1847 is what gives it spot #4. Photo Courtesy of Cathy LeSueur of Howard Hanna. This Colonial is located in the city of Westlake, OH. This house was built in 1838 and stands 5,243 Square Feet. This Historical Former Farm House has five bedrooms and seven bathrooms and sits on 1.42 acres. This home being built in 1838 is what gives it spot #3. 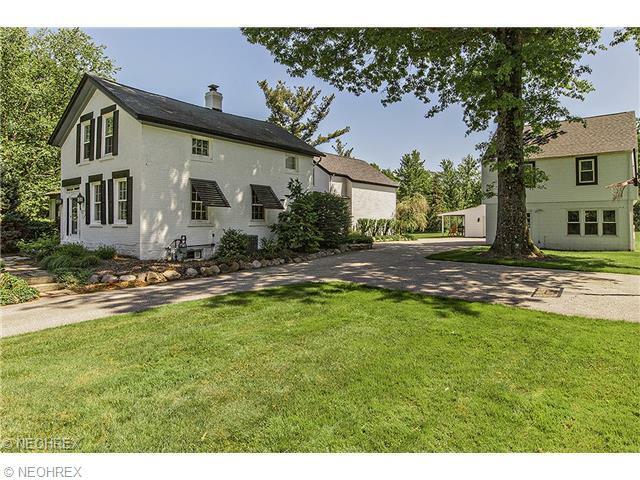 This Colonial is located in the village of Gate Mills, OH. This house was built in 1832 and stands 3,224 Square Feet. This Century Home has four bedrooms and three bathrooms and sits on 4.25 acres. This home being built in 1832 is what gives it spot #2. Photo Courtesy of Josephine Chapman of Howard Hanna. 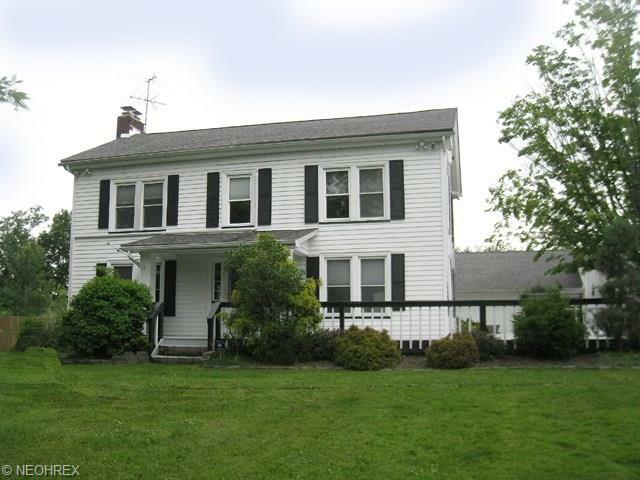 This Colonial is located in the city of Strongsville, OH. This house was built in 1825 and stands 1,149 Square Feet. This Old Fixer Upper has two bedrooms and one bathrooms and sits on 2.6 acres. This home being built in 1832 makes it the oldest home for sale in Cuyahoga County on the market and is what gives it spot #1. Photo Courtesy of Ruth Mather of Howard Hanna. 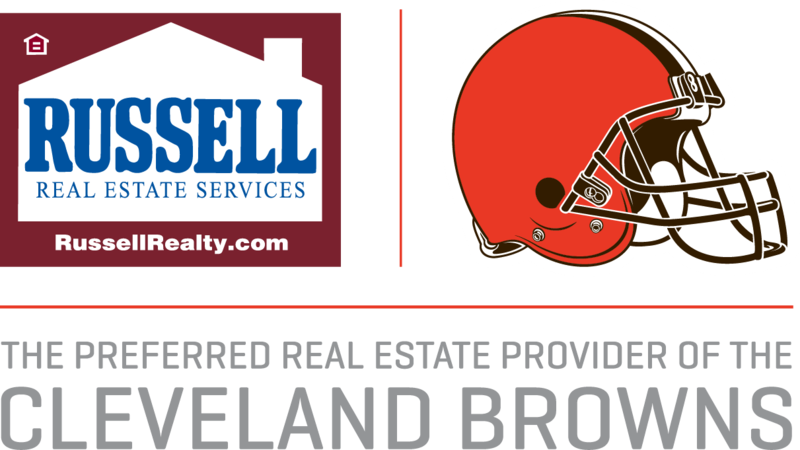 I Hope Your Enjoyed my blog post of the Top 10 Oldest Homes on the Market in Cuyahoga County. Check back for more blogs Coming Soon!